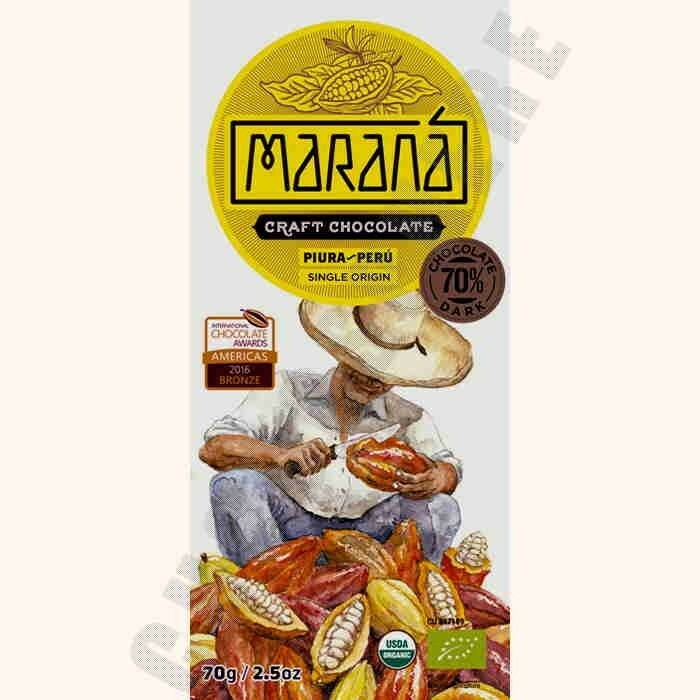 The Piura collection is made from the finest "Blanco" variety cacao beans, grown int he fertile valleys of Alto Piura. This chocolate boasts a huge personality, offering and indescribable experience dominated by citrus notes. Net wt: 70g / 2.5oz.